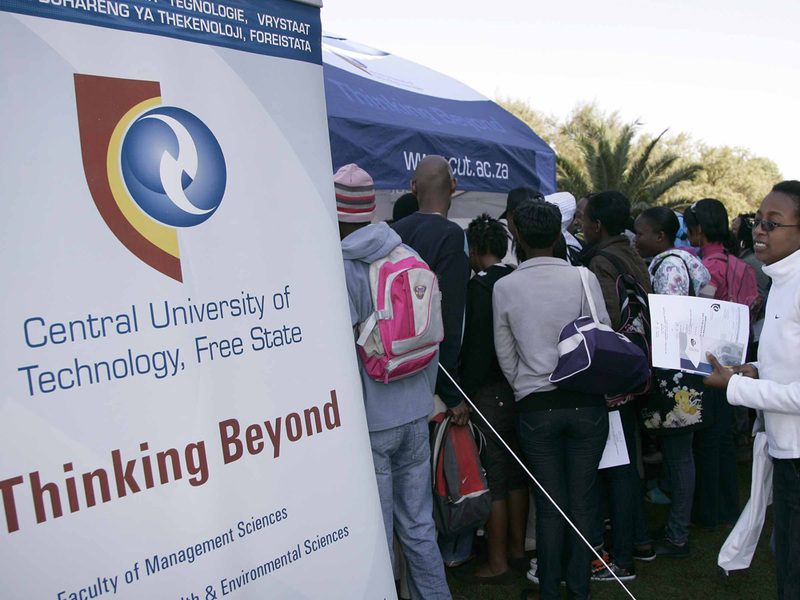 Central University of Technology, Free State (CUT) will offer 15 scholarships to the top 100 grade 12 learners from Free State schools that have performed exceptionally well and are intending to pursue their studies at CUT. This announcement was made by acting Vice-Chancellor and Principal, Professor Henk de Jager at the Premier’s Well-Done Function held on 6 January at CUT. These scholarships are intended for excellent students; mainly in Science, Technology, Engineering and Mathematics (STEM) programmes at CUT. This is part of the University’s mandate to increase its student intake in STEM (a priority area) which for years, South Africa has placed on the critical skills shortage list. He praised MEC for Education, Honourable Tate Makgoe for his leadership in guiding the province to greater heights. Currently, the province remains among the top performing provinces in the country with the best matric pass rate. “We are proud to congratulate the top performing 100 learners in the Free State, who are the bright future not only for this province, but for the country! This is a day to celebrate the superb achievements of these young people, who have shown us that hard work and perseverance does yield good results,” Prof. de Jager said.